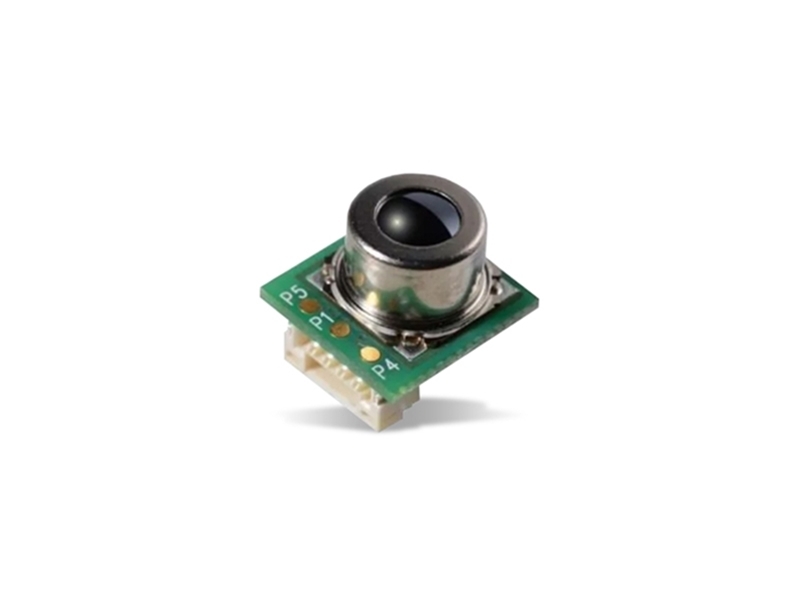 Omron Electronics D6T Series MEMS Thermal Sensors are super-sensitive infrared temperature sensors that make full use of Omron's proprietary MEMS sensing technology. Unlike typical pyroelectric human presence sensors that rely on motion detection, the D6T thermal sensor is able to detect the presence of stationary humans by detecting body heat, and can therefore be used to automatically switch off unnecessary lighting, air conditioning, etc. when people are not present. As the D6T sensor is also able to monitor the temperature of a room, it can also be used to continually maintain optimal room temperature levels, instantly sense unusual changes in temperature thereby detecting factory line stoppages, or discover areas of overheating for early prevention of fire outbreaks. - Achieves world's highest level of SNR. - Accurate temperature measurements with little impact from outside.